A white gloss dance floor is a perfect piece to finish off any interior. These dance floors allow for a designated dancing area which is coated in an anti slip resin. 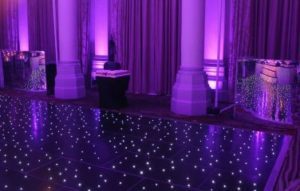 Uplights can be placed around the parameter of the dance floor to add an extra touch of colour. 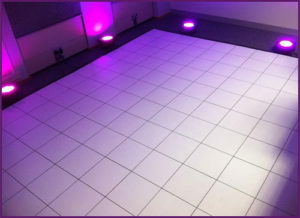 The white gloss dance floor is popular for most weddings, bar/bas mitzvahs and winter themed events. 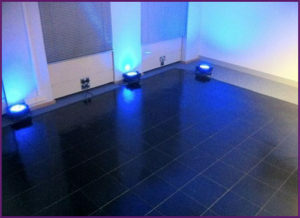 The black gloss dance floor, very much like the white gloss dance floor above adds a perfect finish to your venue. The black gloss dance floor is much better suited for corporate events. 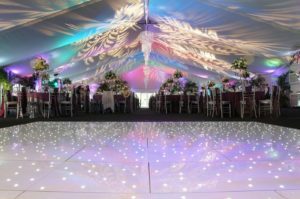 The way the light reflects off the dance floor creates a stunning effect. This amazing dance floor has 100’s of LED lights which create a magical intimate setting. This is the perfect choice for weddings. When guests dance on each panel the LED’S spread back and forth. A simple must have for any wedding dinner. 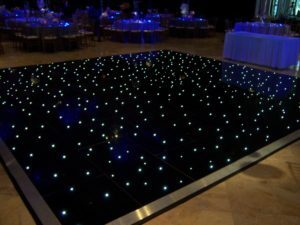 This beautiful starlight black LED dance floor as with the white dance floor, is a masterpiece. 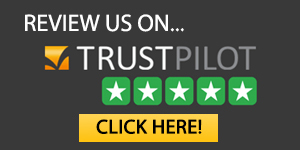 This is a perfect choice for charity dinners, awards nights and corporate events.